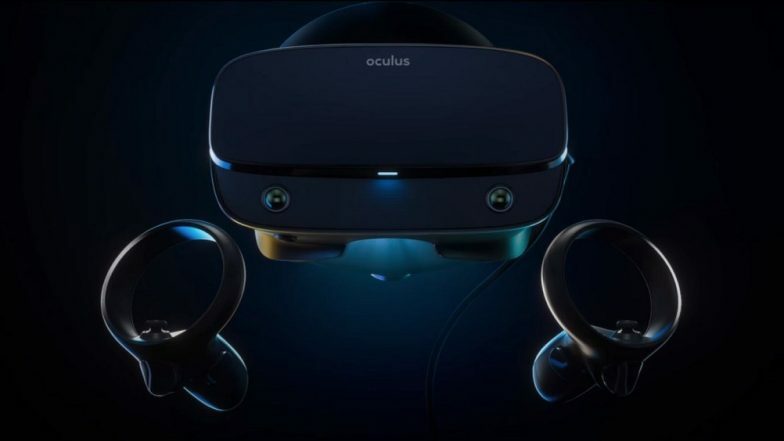 San Francisco, April 13: Facebook has accidentally shipped thousands of virtual reality (VR) controllers with "easter egg" messages inscribed on internal components. The messages on VR units have phrases like "This Space For Rent" and "The Masons Were Here," and some of the developer units have "Hi iFixit! We See You!" and "Big Brother Is Watching" inscribed internally, admitted Nate Mitchell, Facebook head of VR product. Facebook, WhatsApp & Instagram Services Restored After Complete Blackout Around The World; Downtime Cause Remains Undisclosed.